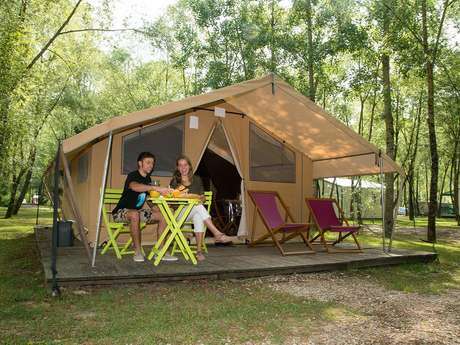 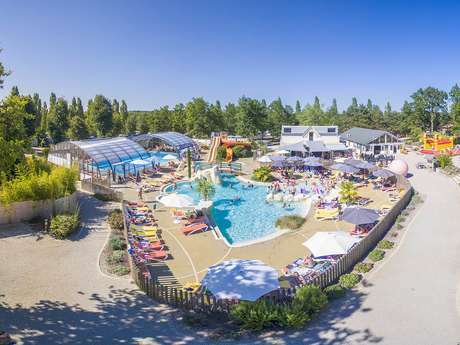 Whether you are equipped or not, you will find on the destination Blois Chambord the campsite which suits you: cottage, bungalow, location or cabatente ... 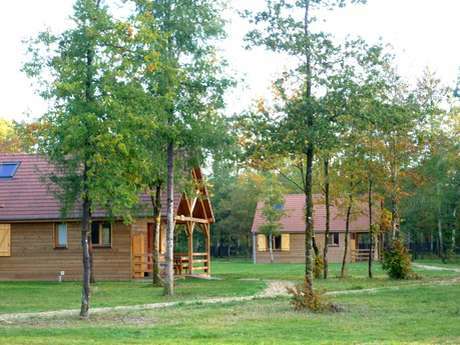 The common point: a dive into the nature and the quality services. 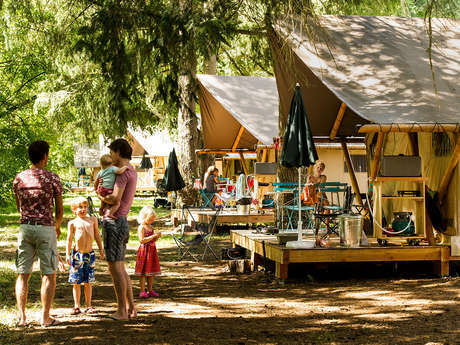 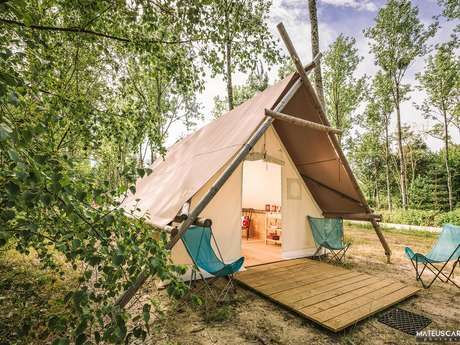 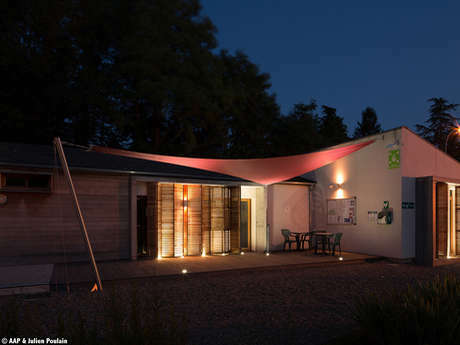 Most of the campsites propose an online reservation, but they remain nevertheless available by telephone or by messaging for any question or particular project. 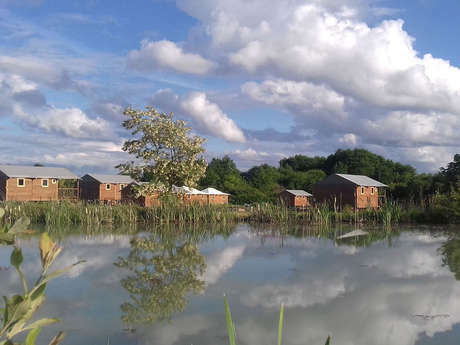 If you enjoy relaxing in peace and quiet, come and discover the charm of staying on a farm. 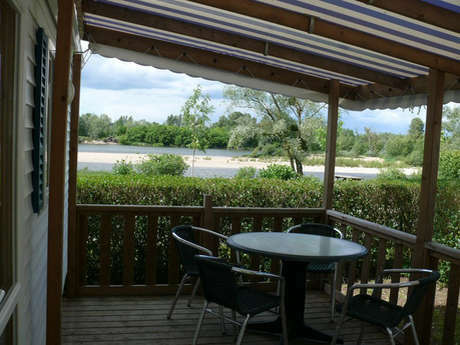 Situated right in the heart of the countryside, close to the châteaux of the Loire. 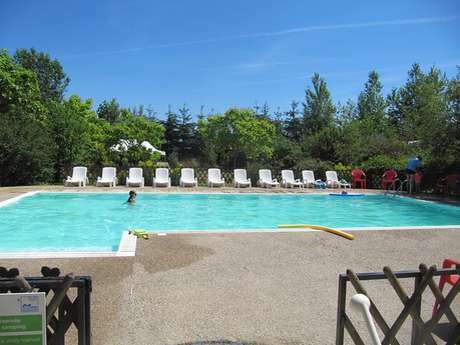 You'll get a warm welcome from the owners, Christiane and Michel, who will see to the comfort and quality of your stay. 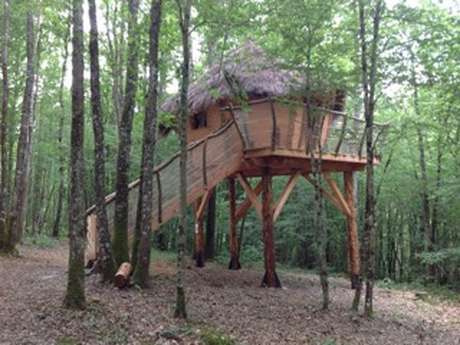 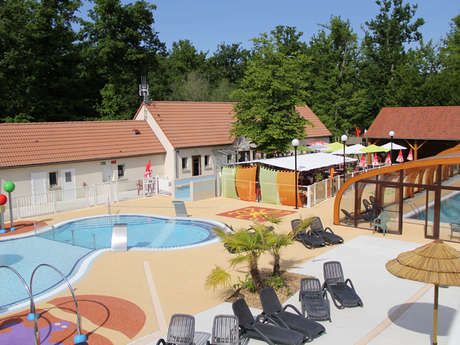 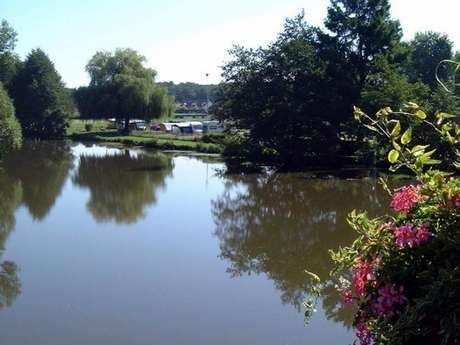 In the heart of the kings valley, next to the chateau of Cheverny, just near the forest, welcome to the quiet atmosphere of the camping "Les Saules" and its green and shady setting of 8 hectares.